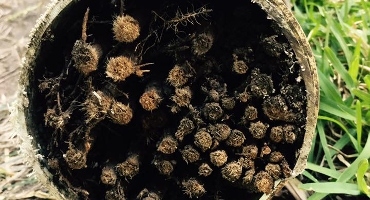 Whether you’re in a heavy industry that requires your pipes to be water jetted regularly or perhaps your pipes at home have been blocked by some wayward tree roots. Our fully trained drain cleaning professionals at LJM Plumbing are here to fix your blocked drains. 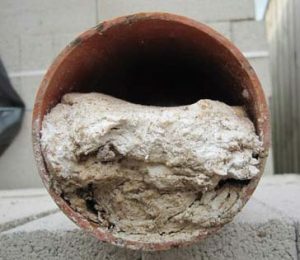 Blocked drains can occur in small waste pipes to larger sewage and storm water systems. With today’s technology, we’re able to provide small electric eels to clean 40mm pipes to jet-rod machines that can clear large diameter pipes. When blockages become more frequent or blockages are not able to be cleared we are able to use location and depth finding devices and recordable CCTV footage of internals of pipes. Don’t put up with poor drainage thanks to blocked drains caused by tree roots and other debris any longer, get a professional drain cleaning team in to take care of your drainage issue today! Leaving blocked drains unchecked can not only be extremely risky for your property, but it can also cause health related issues and massive clean-up operations if the pipe eventually bursts. Clearing blocked drains with our high-pressure water jetter is easy! It uses a high-pressure attachment to a hose which sprays concentrated water at 5000psi into the drains. Blockages vary in degrees of seriousness and we have different nozzles that we fit to maximise the effective of removing blockages, including forward shooting nozzles used for high impact blasting; rotating nozzles to remove tree roots, and for other blockages; rear shooting nozzles. All of our Brisbane drain cleaning teams have the required drain cleaning equipment to ensure the job gets done on time and to budget. 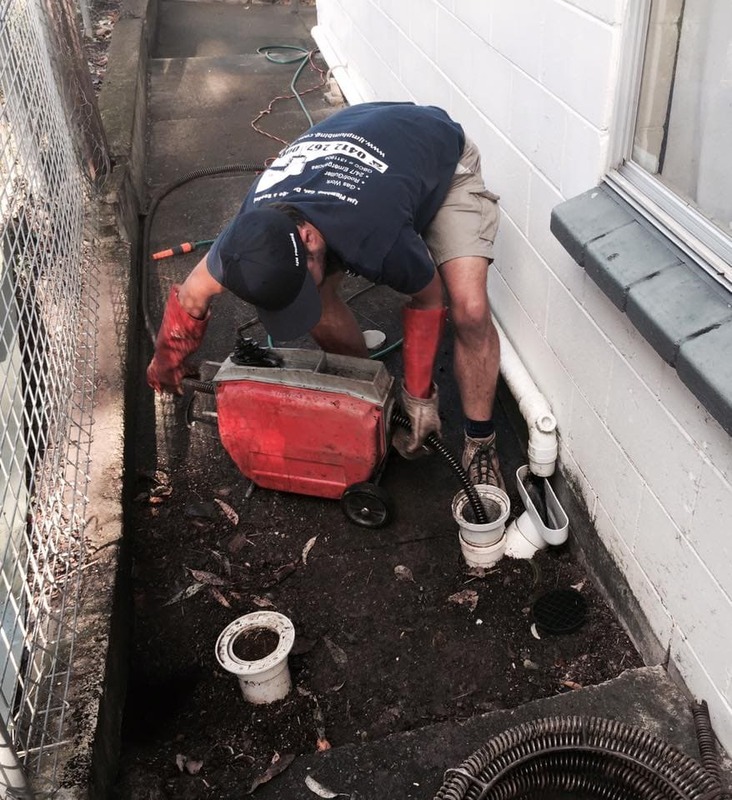 So whether you have blocked drains in Brisbane’s north or south, we can get a crew to you asap. We have access to the most effective equipment in high and ultra-high pressure cleaners to suit your needs. We’re also well versed in pipe relocation and repairs if necessary. 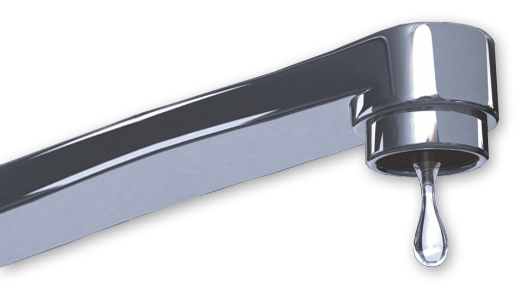 Check out our plumbing services page for more info. We make it our mission to have zero or a very minimal effect on the environment. All of our professionals are highly trained, very experienced and possess an extensive knowledge of high-pressure water jetting in all applications including commercial industry. Blocked drains lead to damaged drains which can be an extremely expensive process to rectify. Call us today and sort our your drainage problems before they become a disaster! Blocked drains and broken drains can have devastating effects on houses and buildings. We work alongside a number of insurance companies and engineer firms to locate breaks in household sewage and storm water pipe lines. Disjointing and breaks cause constant water to escape into the foundations causing movement to concrete slabs, footings and moisture attracting termites. There are a number of ways we can test these lines and pinpoint the exact problems at hand.